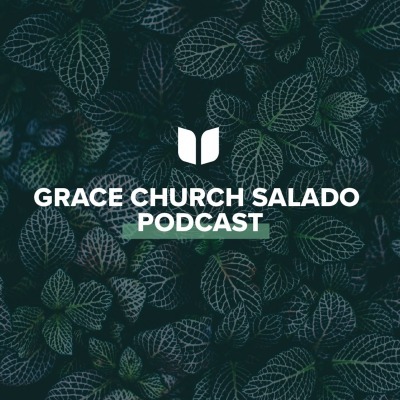 Sermons from Grace Baptist Church located in Salado, Texas. We'd love to have you worship with us any Sunday. Visit gracesalado.com/visit for more info.